Lobis - Ich steh drauf! 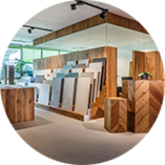 This is the slogan under which we develop and produce innovative, functional products and total solutions in the flooring sector, both indoors and outdoors. 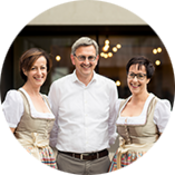 As a growing South Tyrolean enterprise, founded in 2006 by Paul Lobis, we have set ourselves the goal of offering our customers innovative products and services that are characterized by innovation, design and progress. 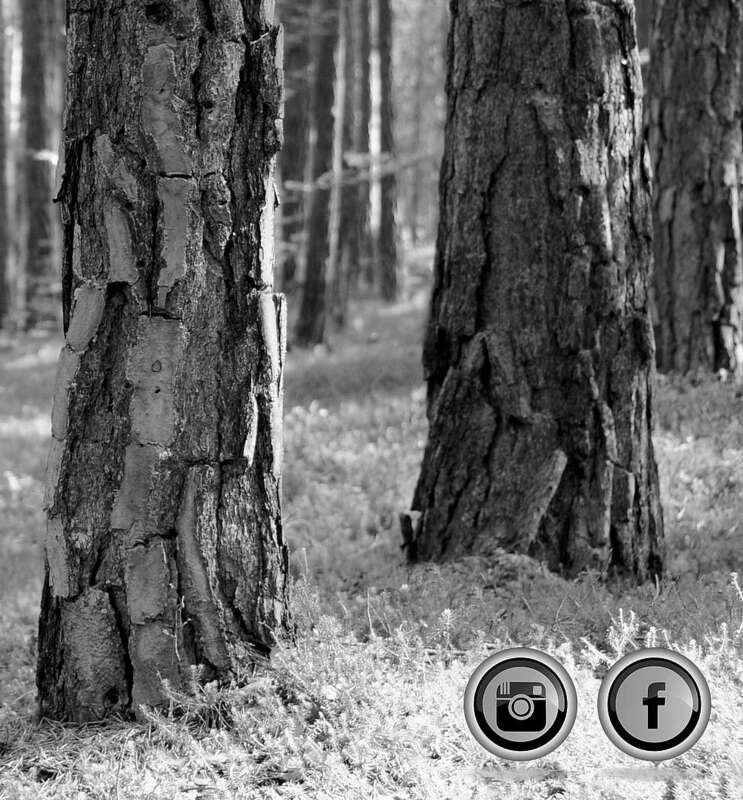 Our creativity allows us to express the individuality of our customers and thus provide added value. 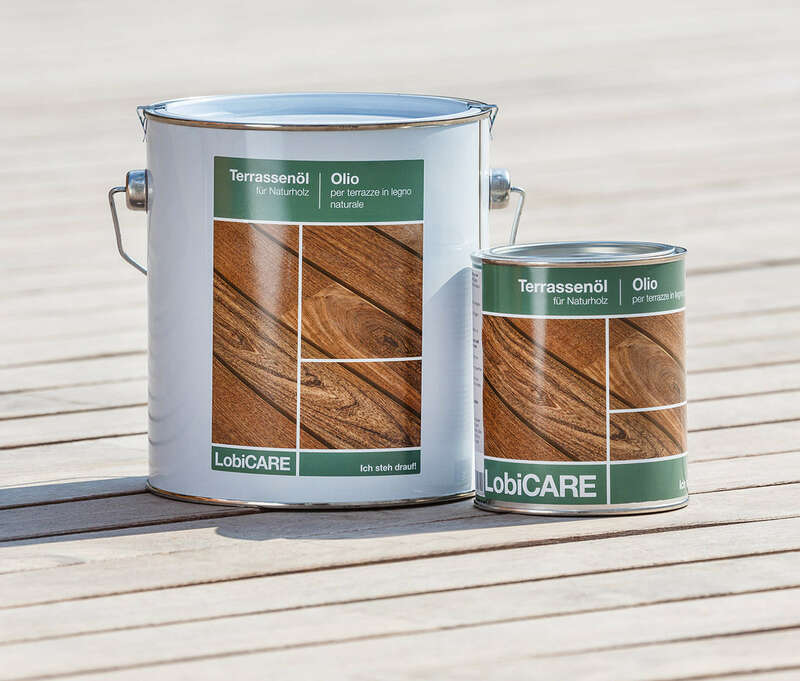 As a dependable supplier with a passion both for detail and for local products, we aim to ensure our customers are both happy and content. 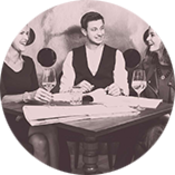 Our employees are always on hand with advice and help even upon completion of the project. We fulfi l wishes and create solutions that correspond to our commitment to quality, service and reliability. Thus, we make our client’s dreams come true. 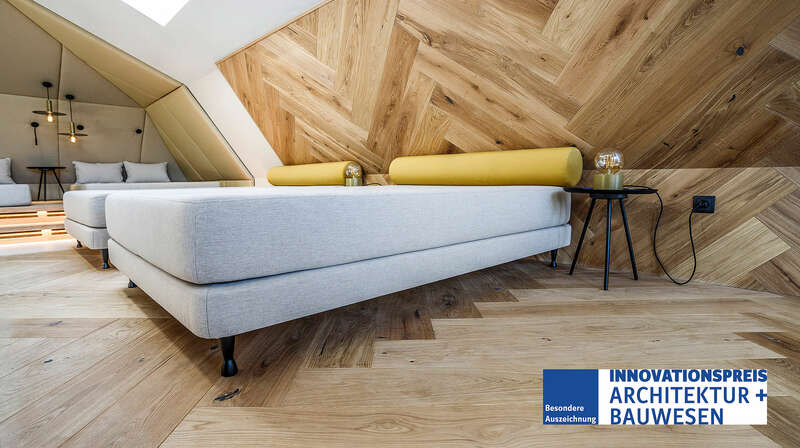 The LobiSILENT acoustic solution wins the prestigious innovation award with a special mention conferred by the Munich trade fair. 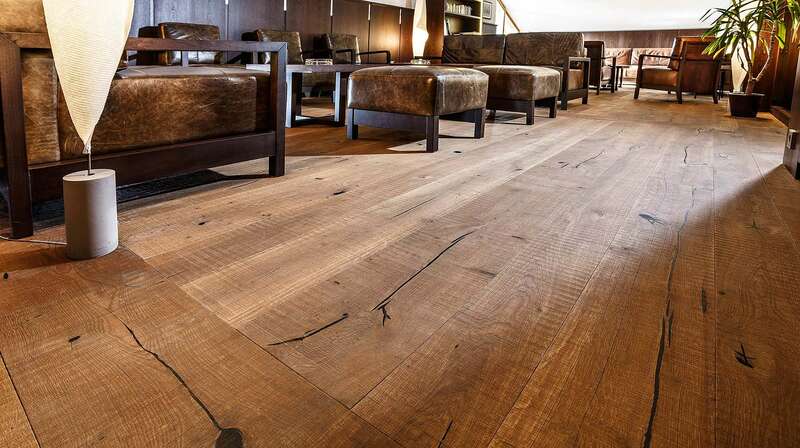 LobiART: Country-house flooring - Timeless beauty. 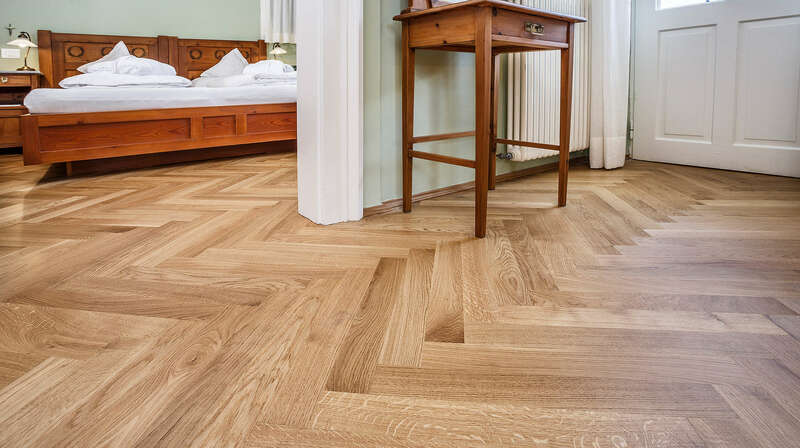 LobiAGE: Herringbone parquet - The Revival of bygone days. 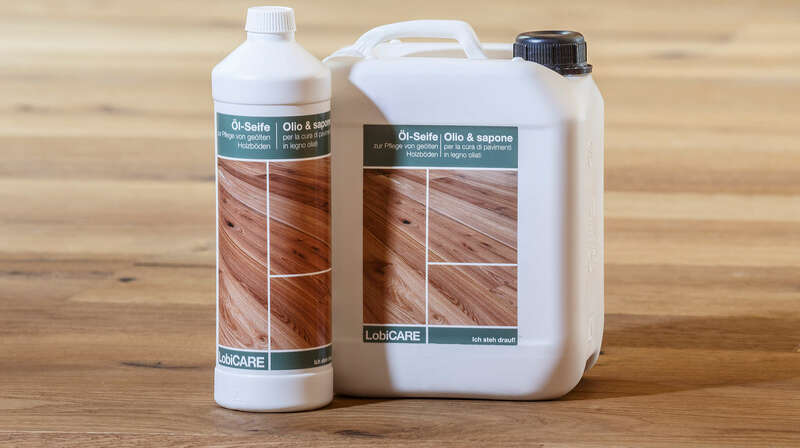 LobiCARE line of wood floor care products: based on natural substances, is ideal for interior and outdoor floors to keep your floor permanently beautiful and stylish. 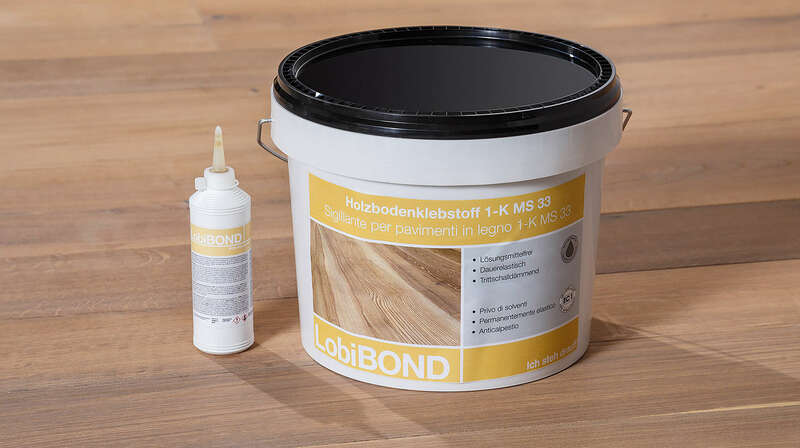 LobiBOND: adhesive for the full-surface glued assembly of our natural wood floorings. 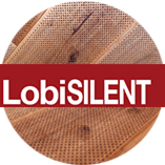 LobiSTIL high-quality natural wood floorboards offer a particularly impressive range of widths and diminishing lengths. 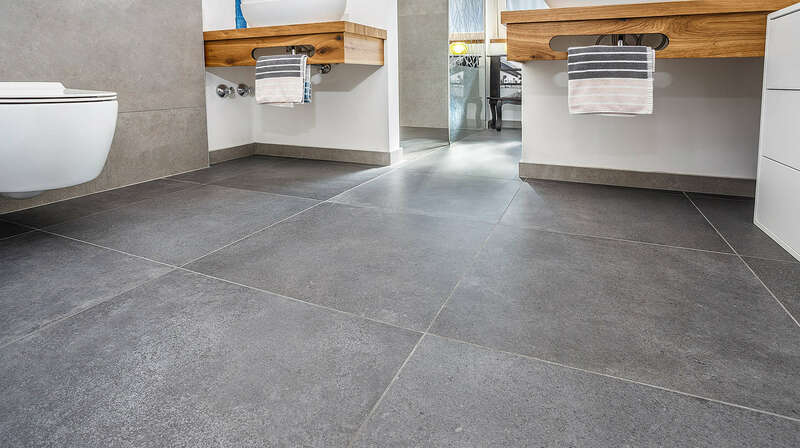 Stylish surface treatments as well as fine finishes can be adapted to your desires and taste. 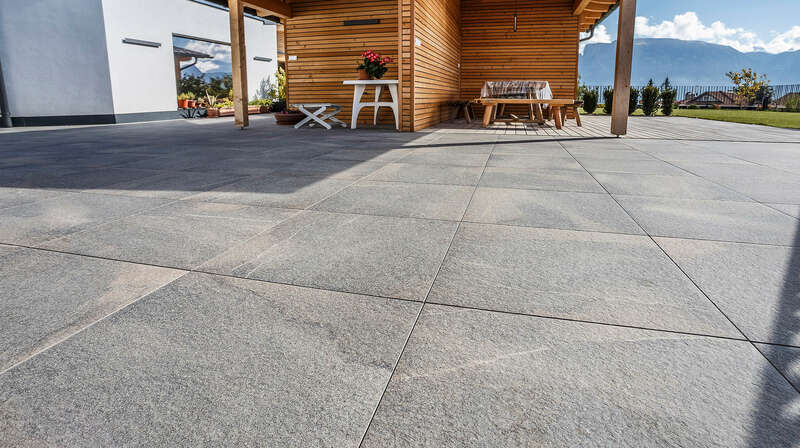 Whether natural stone, porcelain stoneware or tile Lobis Böden cater for all tastes. 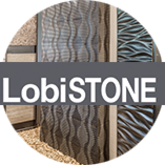 Aesthetically appealing, practical and easy to maintain our LobiSTONE product line is a real highlight. 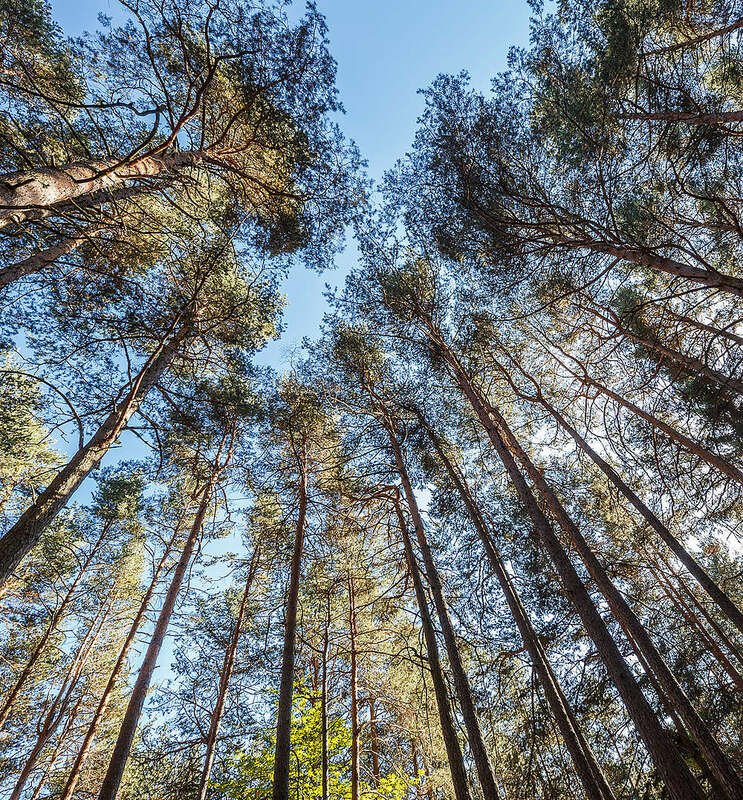 The Wood-Chalet in the Kampill Center opens its doors. 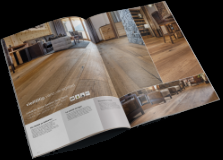 With its 450 m² the Sone-Lounge is the largest of our showrooms. 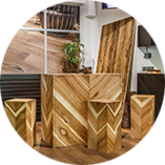 As part of the 10th anniversary, the third showroom "Design-Loft", presenting new products made of wood and porcelain stoneware in an exclusive industrial style, is opened. The firm is awarded the Top Company Award 2016. 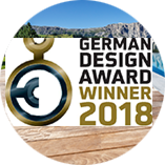 Lobis is Winner of the German Design Award 2018 in the category "Building and Elements". Prizes will only be awarded to projects that truly represent pioneering contributions to the German and international design landscape. It therefore ranks among the most well-known design awards worldwide. 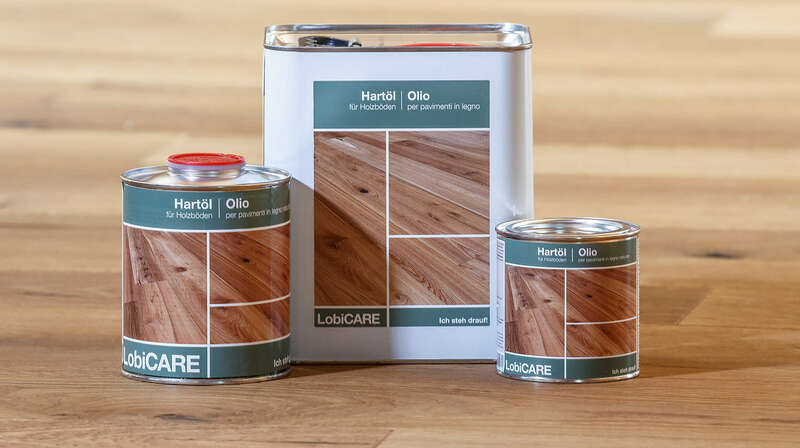 The new Lobis manufactory uses modern brushing equipment and a very efficient oil line to create new types of surfaces, stairs and alpine skirtings. In 2006, the farmer's son Paul becomes an autonomous floorer. 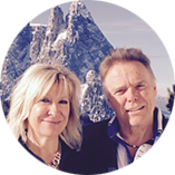 In a small garage on Ritten, he set up his company headquarters. 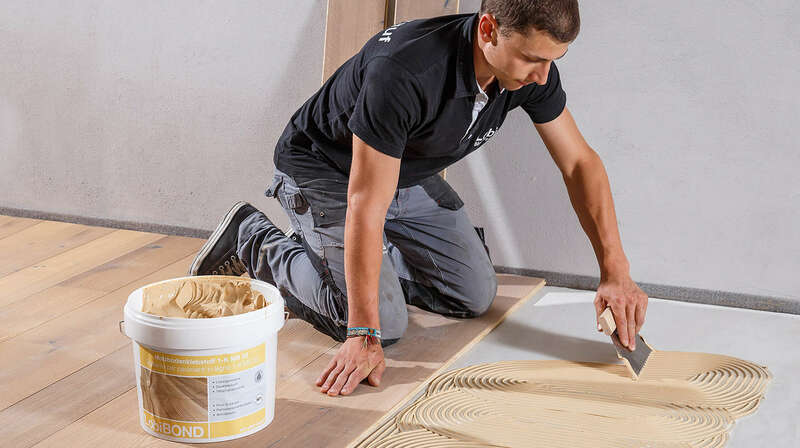 The competent a professional work of the Lobis team is essential to the constant improvement of our historic wooden floors. 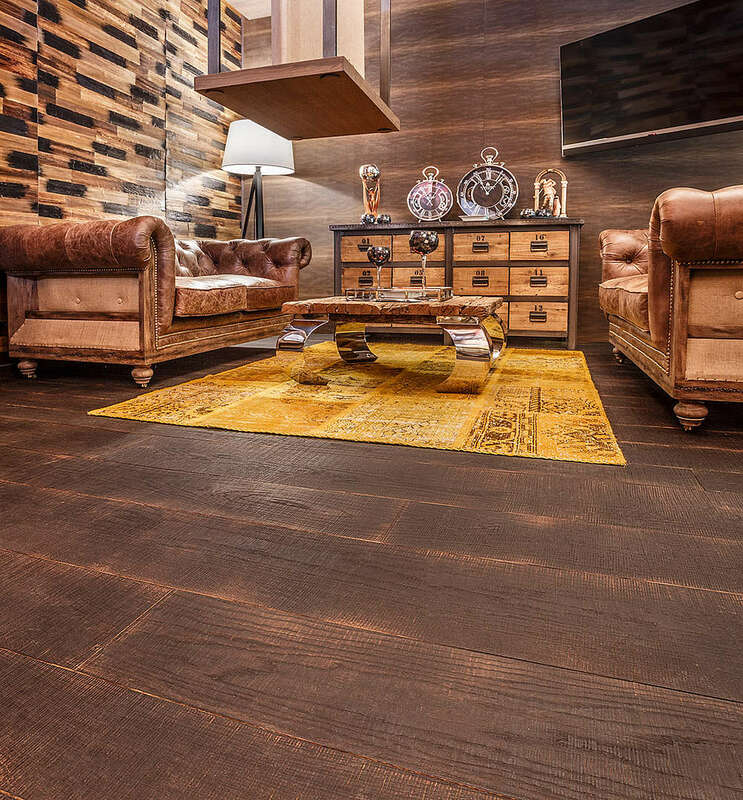 That is why Lobis’ flooring has always been a reliable and competent partner very much to our linking. 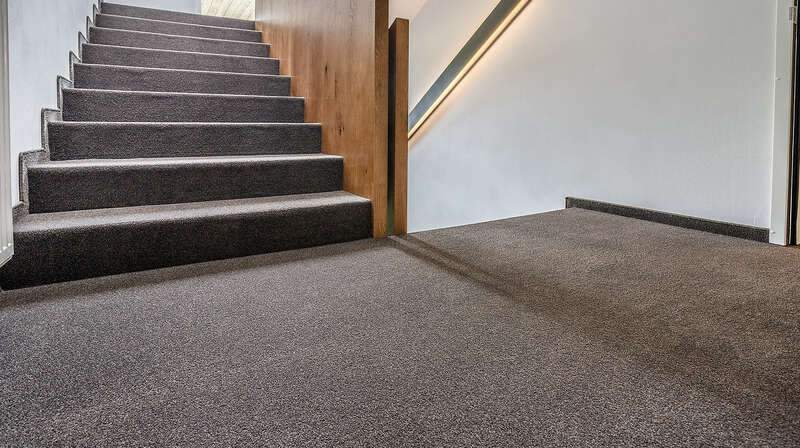 After completion of the work in our family home, I can speak from conviction that de company Lobis does not lack anything, starting with a professional consultation. 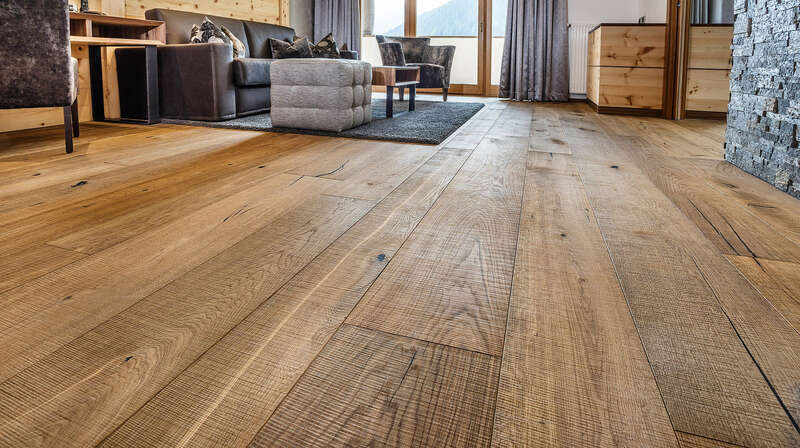 "Total satisfaction – no further words needed." Before and during the reconstruction of our hotel we especially appreciated the competent advice of the entire Lobis team. They always managed to find the best solution. 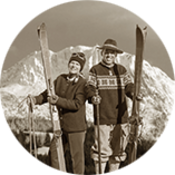 Our ideas were quickly and reliably implemented. 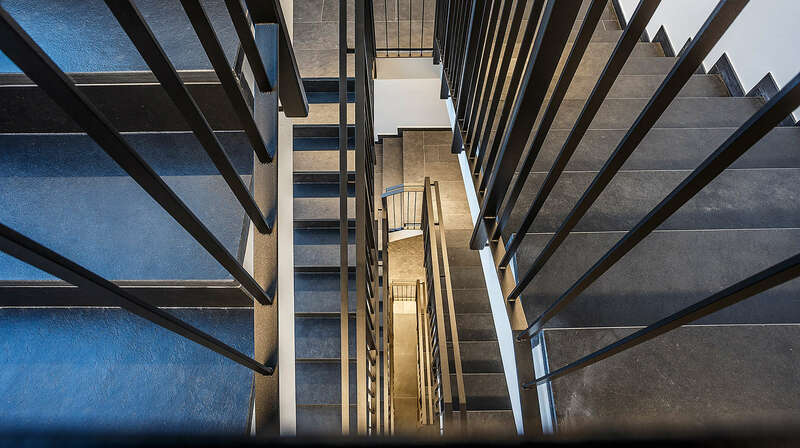 Even technically demanding details were professionally executed. 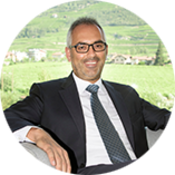 The friendliness and professionalism of the top-level management, as well as the entire Lobis team have convinced us. We are perfectly satisfied with their work. Hats off! 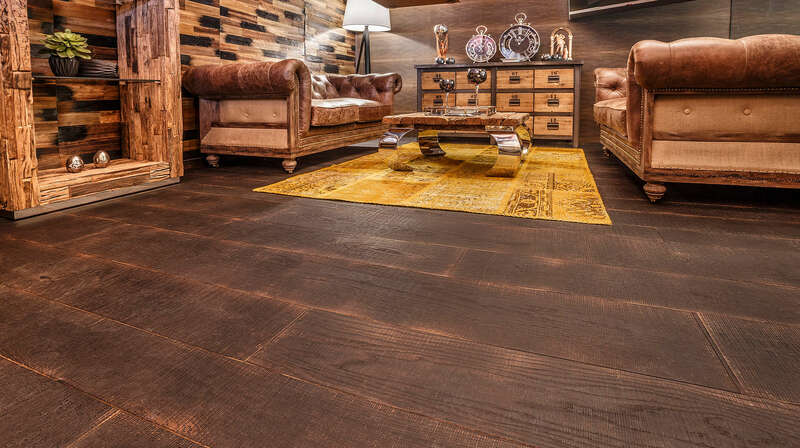 We enjoy our floors every day anew.. 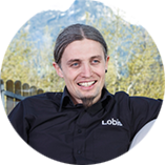 Right from the start, Lobis was not just a supplier but a partner, who was willing to listen and to our wishes and ideas. 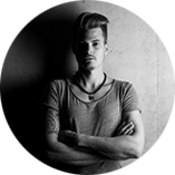 Further, Team Lobis quickly and competently handled all of our requests.The employees were highly motivated and solution-oriented. Paul Lobis & Co. kept on scoring with expertise and innovation. 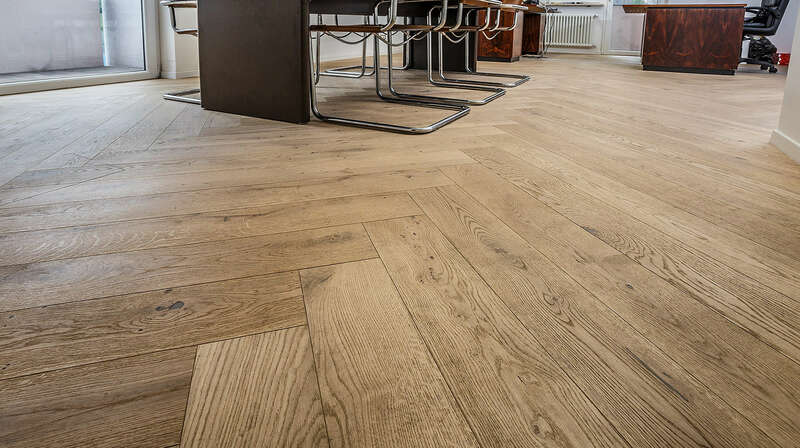 All our floors are marvelously laid and astonishingly easy to clean. The quality has its fair price and the service was the optimum. 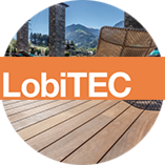 With over 400 apartments realized in collaboration with the company Lobis we can affirm that it is a very strong partner, which is perfectly suitable for the installation of wood and porcelain stoneware floorings for interior and exterior areas. 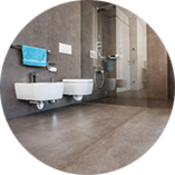 From the wide range of products and the expert advice that the company offers to our clients, to the well-organized installation to completion. 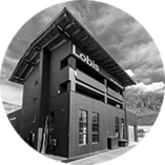 Lobis has always done an excellent job.Punctuality, clean and flexible processing distinguish the company and make Lobis the ideal address for high-quality construction. 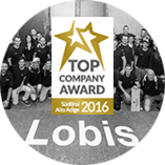 We can only recommend Lobis and thank all employees once again for a job very well done. 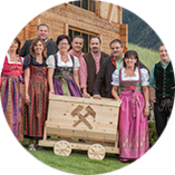 Lobis Böden accompanied the construction of our new Hotel “The Panoramic Lodge“. 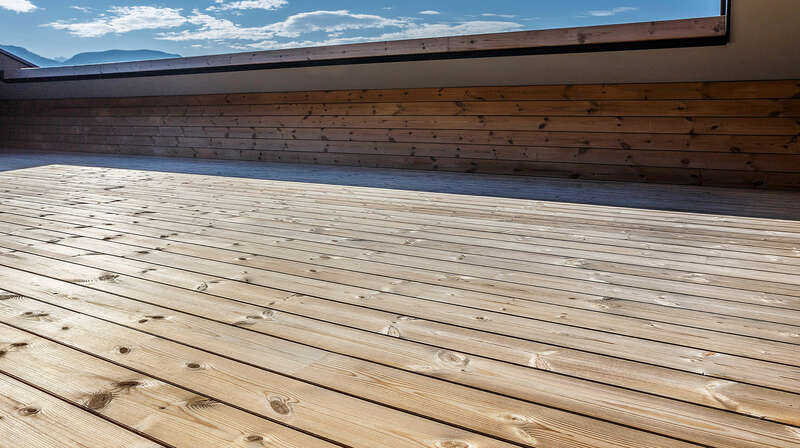 From the planning to the execution, every detail was solved to our complete satisfaction. In addition, the high quality standards and technical details were mastered sovereignly. This has also led to positive feedback from our guests. 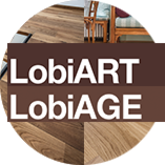 Therefore, we can sincerely say that we regard Lobis as a reliable and competent partner whom we are happy to recommend. 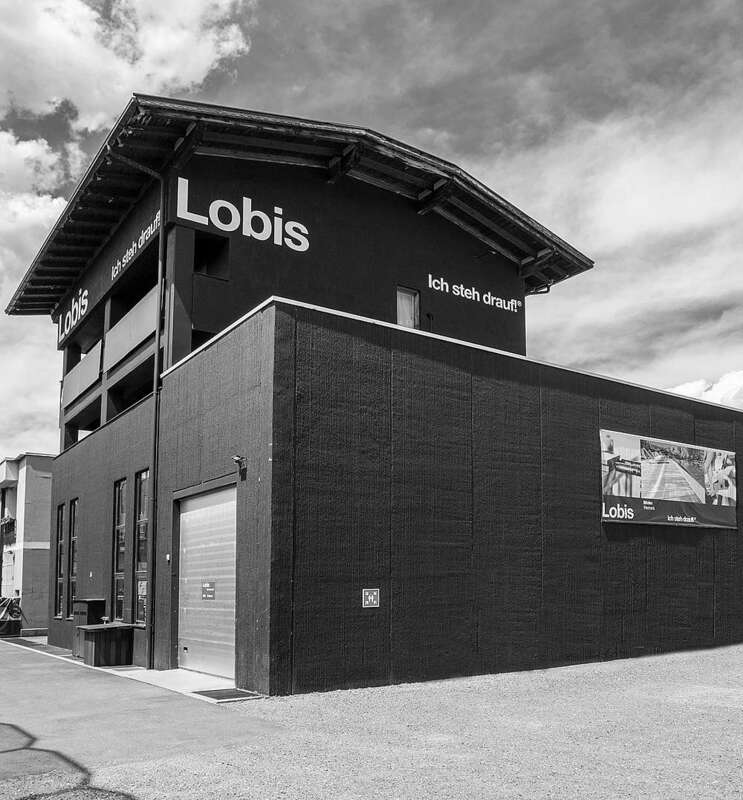 Lobis supported us with material, commitment and advice during the construction of the “Haus der Solidarität” in Brixen. We are impressed, not only by the professionalism, but also by the solidarity shown by the company. Thank you very much. 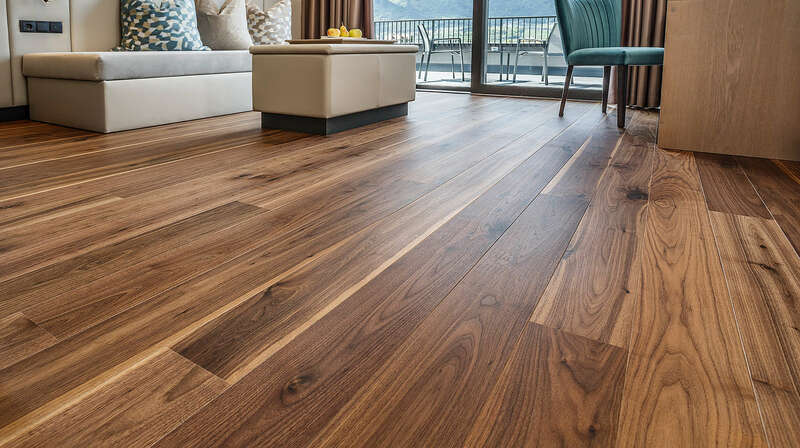 Floors that satisfy us and...our guests. 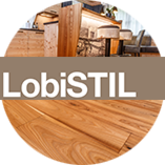 Lobis floors has convinced us not only due to its broad selection of natural materials and its sustainable solutions, but also thanks to competent advice, impeccable assembly always on schedule and accurate work. In order to offer our guests a solid base for a dream stay, we will choose Lobis Böden also in the future. A guarantee of success. The perfect address for floors of all kind. 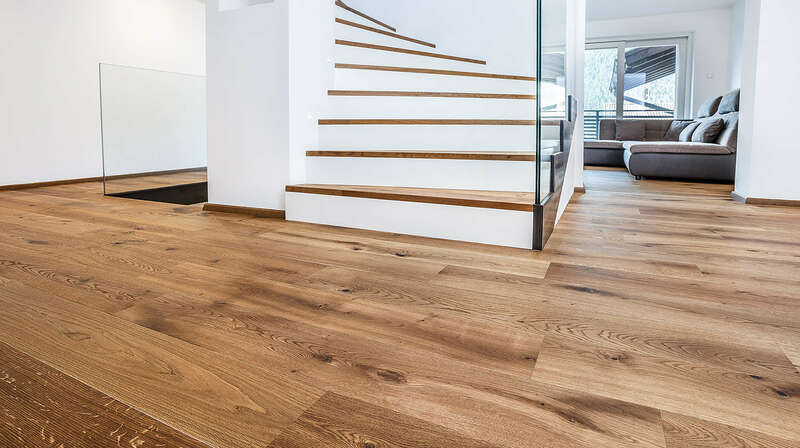 Friendly consulting, punctual delivery and clean assembly characterize Lobis floors. Thank you very much for the excellent collaboration. 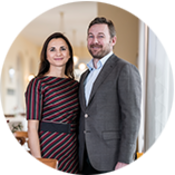 We are constantly investing in our hotel in order to offer the best to our guests. 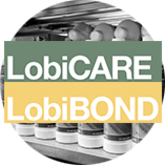 Lobis Böden, is the perfect local partner to carry out our projects with. 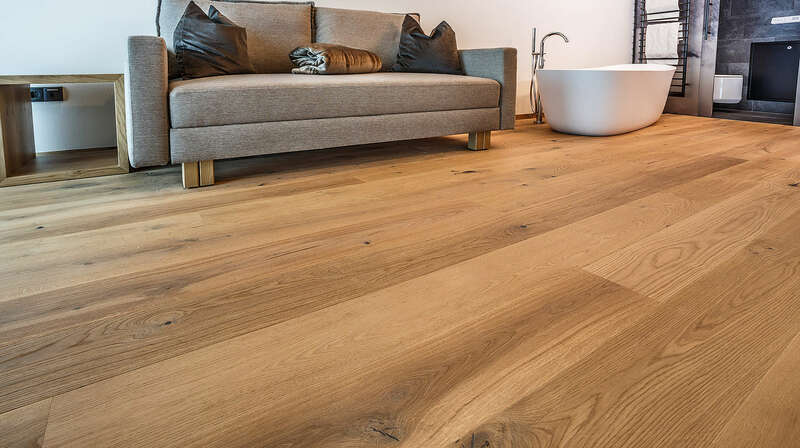 Thanks to good advice and a broad selection of products, our wood floors and terraces were perfectly custom-tailored in order to suit our needs. 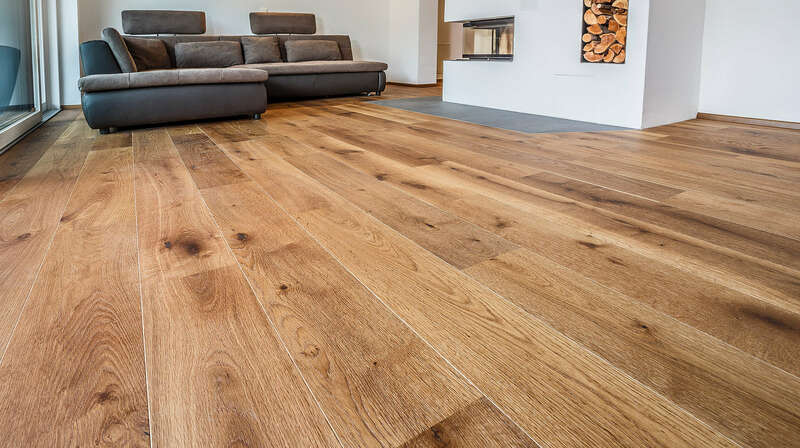 Due to good organization, smooth executions and competent flooring installers, the work was carried out to our complete satisfaction. We will also rely on Lobis Böden in the future! 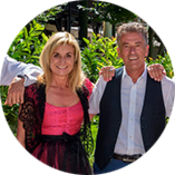 For our guests we rely only on the best and that is what we found in Lobis Böden. 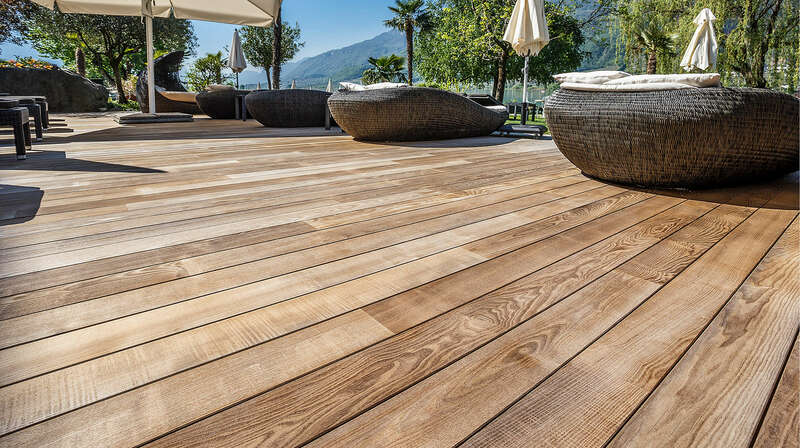 The company convinces due to its broad selection of the finest natural materials, its innovative and sustainable products, its competent and friendly consulting, as well as its precise execution always on schedule. 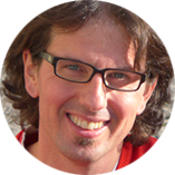 Therefore, we have chosen Lobis Böden and are looking forward to realize further projects. 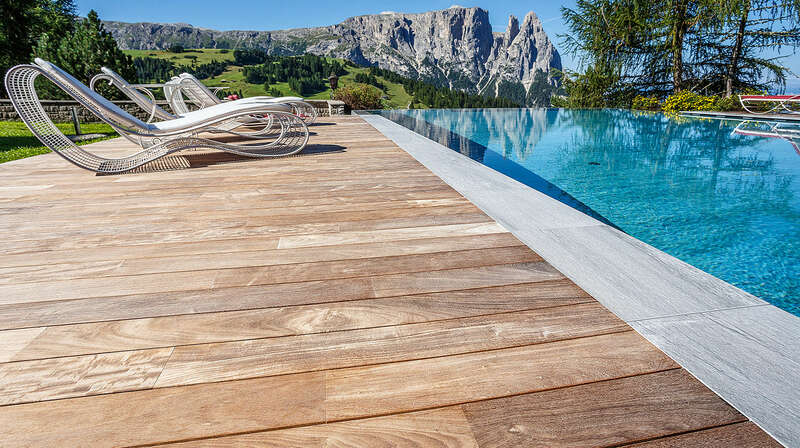 Those who live in a landscape like ours, in the middle of the Dolomites and in one of the most beautiful woods in Europe, certainly rely on the natural material wood. The reconstruction of our hotel was realized in only 88 days. Ten planning offices and over 40 perfectly organized companies were involved in this process. 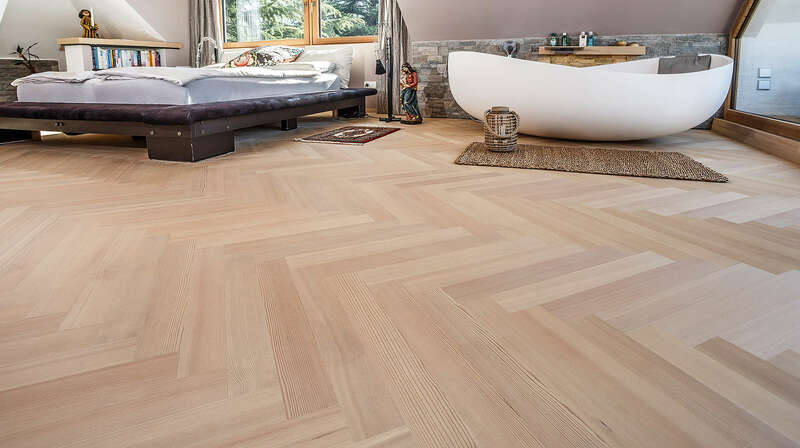 Huge compliments to Lobis Böden, which laid all our wood and tile floors. 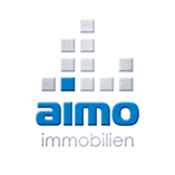 The collaboration was extremely profitable and the staff very competent. Despite the short construction time, there was always a collegial atmosphere on the construction site and all the work was done on schedule. A great performance!